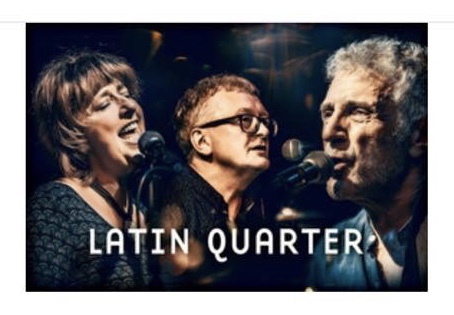 Mary is 1/3 of the Latin Quarter Trio with Steve Skaith, vocals and guitar, and Steve Jeffries keyboards and vocals. They embark on a 16 date tour of Germany from March 28th - April 14th - the dates are here. Featuring songs from 10 albums - from Modern Times (1985) through to the recent Pantomime Of Wealth (2018) - pared back to be semi-acoustic so the lyrics and voices can take centre stage.